June 5, 2013 chaffeehistory2 Comments on Welcome to the Chaffee Historical Society Website! 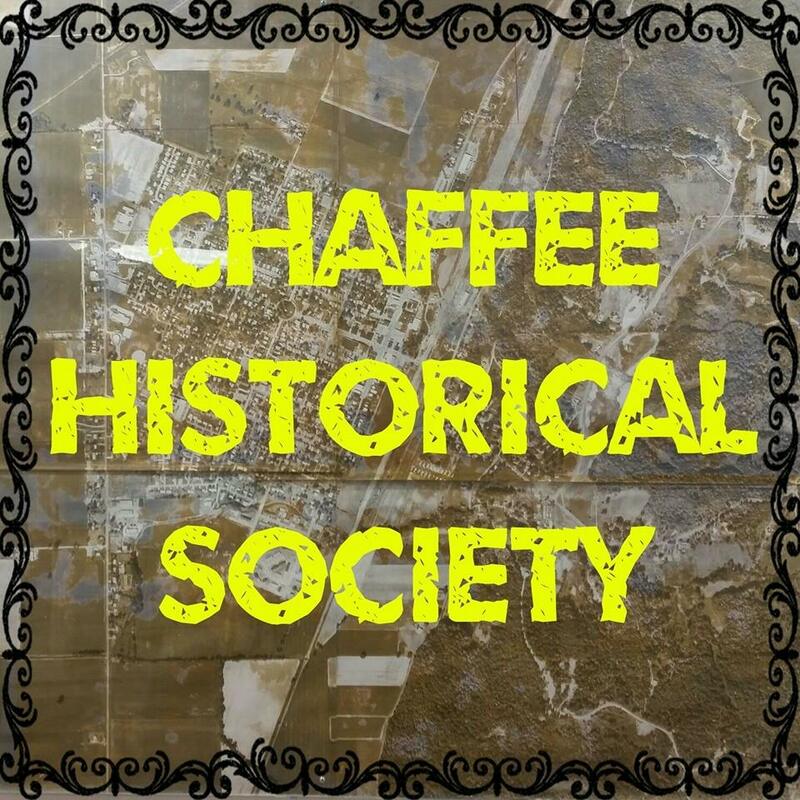 Welcome to the Chaffee Historical Society Website! To schedule a visit with one of our volunteers, stop by our building, and give one of our friendly volunteers a call.